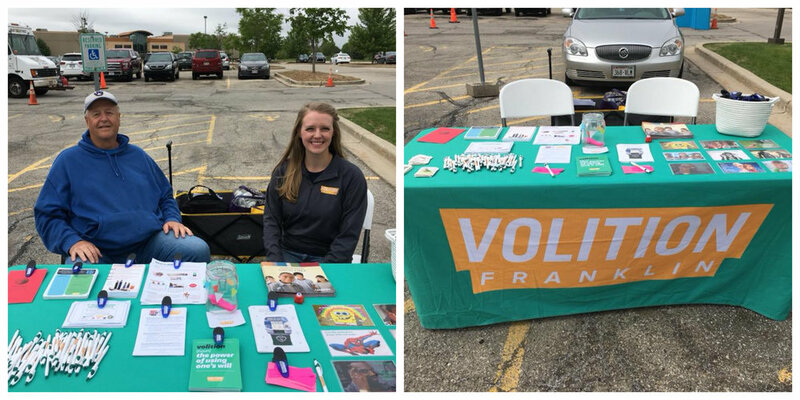 Volition Franklin was honored to be selected as the charity of choice for the Innovative Health and Fitness member appreciation day. This day consisted of local vendors focused on contributing to a healthy Franklin hosting tables with resources, games, and giveaways inside and outside of the Innovative facility. The coalition also provided information on how to talk to youth about underage drinking, and the Parents Who Host Lose the Most campaign.